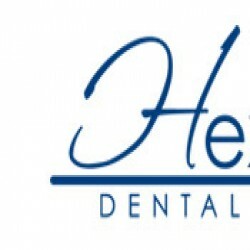 Here at Hexham Dental Clinic, we provide a quality and personal care in a relaxed, comfortable, professional environment. We take a great pride in the quality of our care and always aim to make your visit a pleasant experience. Our aim is excellent dental health for you and your family through prevention and treatment of the highest possible standard. We will treat you as an individual and plan dental care to meet your individual needs. We can provide all aspects of dental care from preventative care, through to cosmetic dentistry and implant dentistry to restore lost teeth. We offer sedation to help those patients who find treatment difficult. Our practice has state of the art equipment including digital x-rays, intra-oral photography and excellent sterilization equipment to provide the highest standard of cross-infection control.